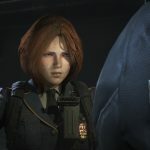 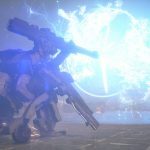 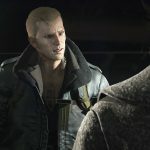 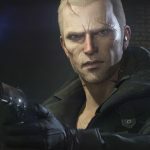 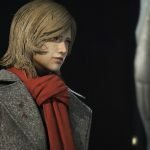 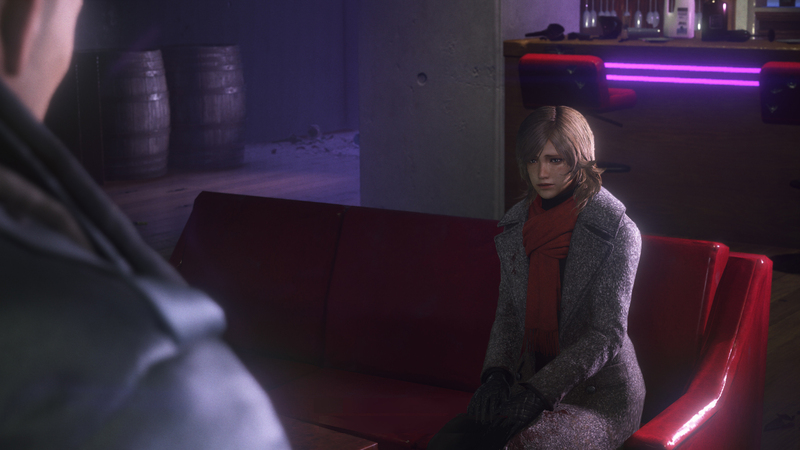 A new trailer for Square Enix’s upcoming survival action shooter, Left Alive, introduces the game’s three main protagonists and provides a deeper look into the overall story. 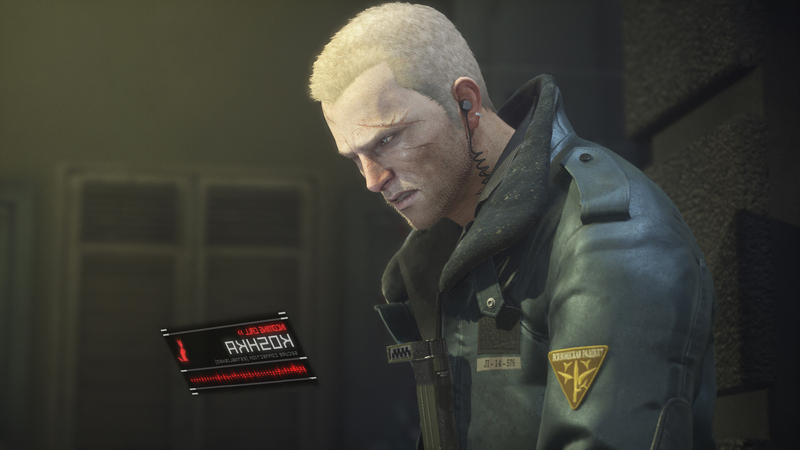 Titled “The Survivors,” we follow the narratives of Ruthenian Staff Sergent Mikhail, police captain Olga, and Leonid–an ex-rebel who was framed for murder and sentenced to death–as they make their way through the chaotic warzone of Novo Slava. 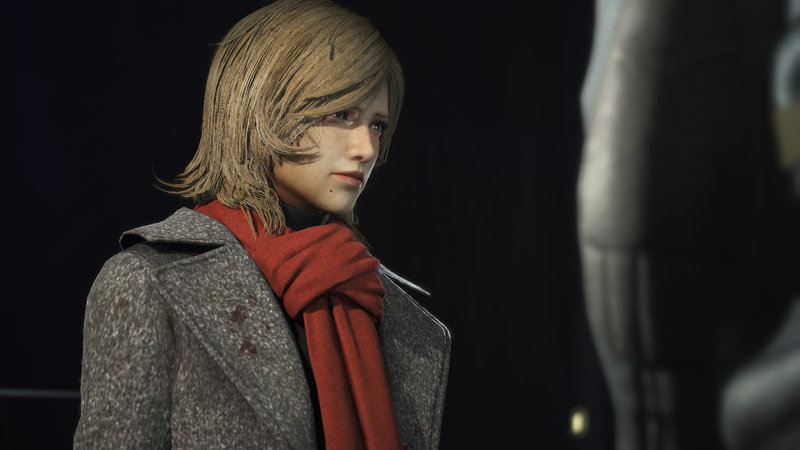 “Honor, revenge and despair are the hallmarks for Left Alive’s narrative.” states Square Enix. 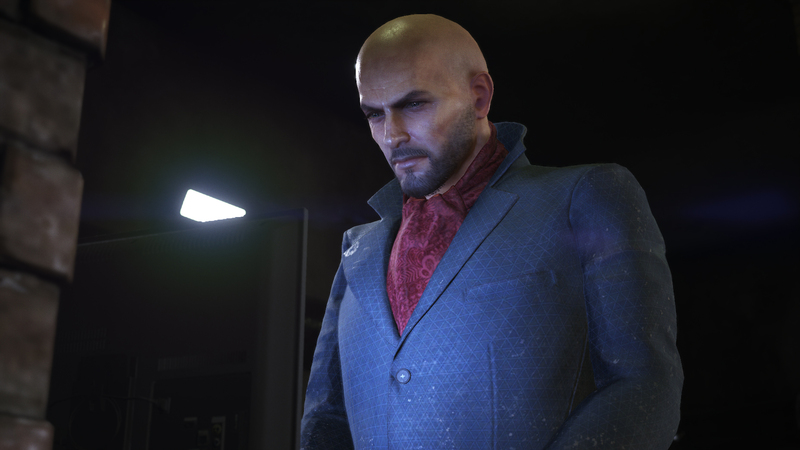 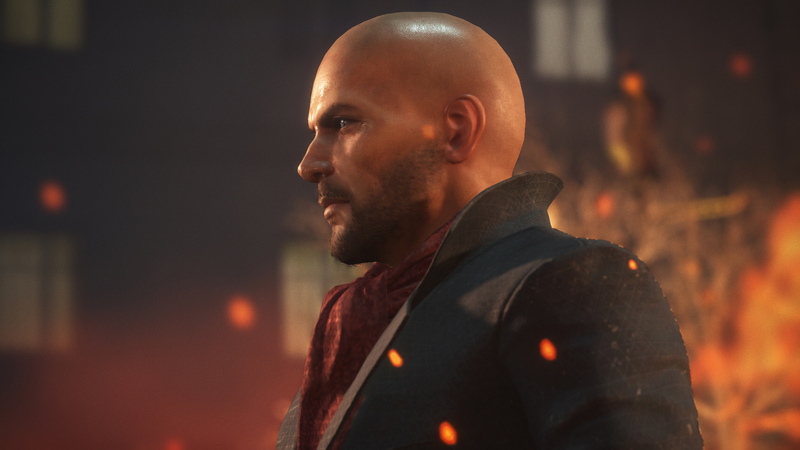 Additionally, some new screenshots were also released alongside the trailer, providing a better and closer look at some of the characters and the graphical details of the game’s design. 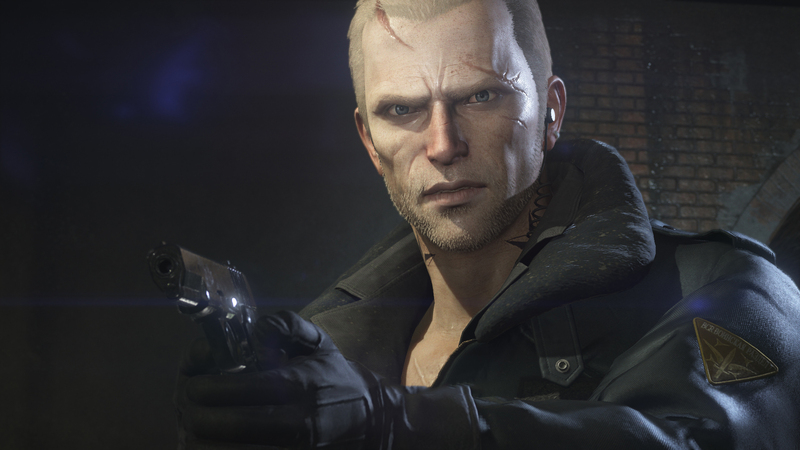 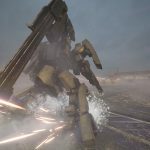 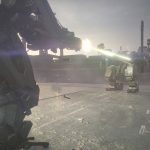 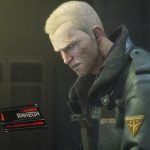 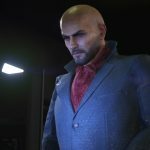 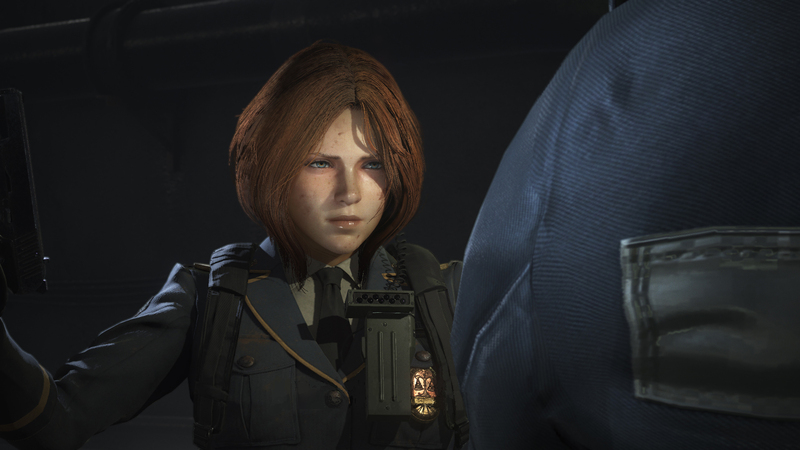 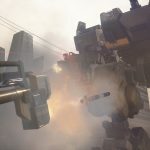 For more information on Left Alive, check out our previous articles. 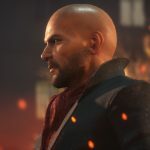 What will this game do that others aren’t doing? 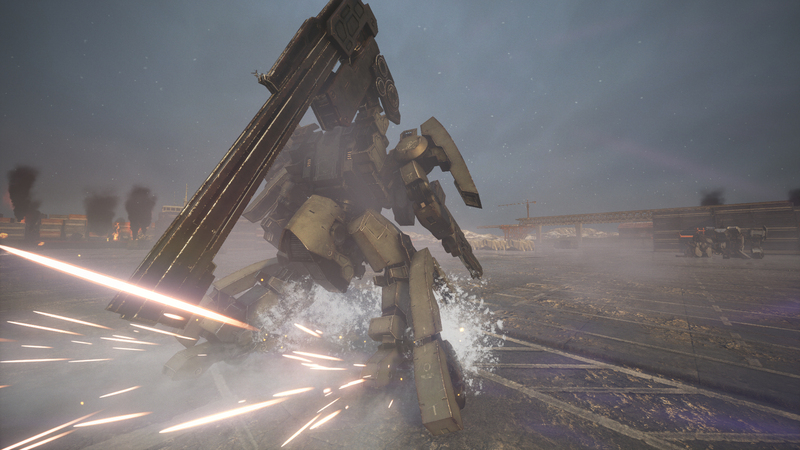 Picture Metal Gear, only with the ability to pilot Wanzers. 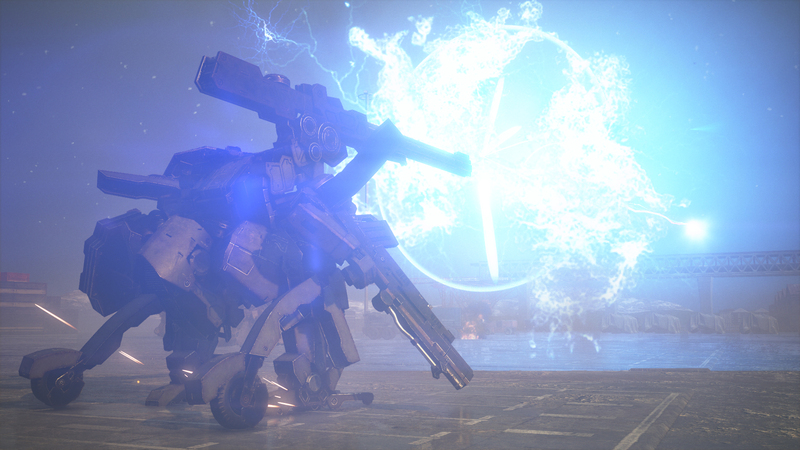 I’m not into mechs that much unless they’re fast. 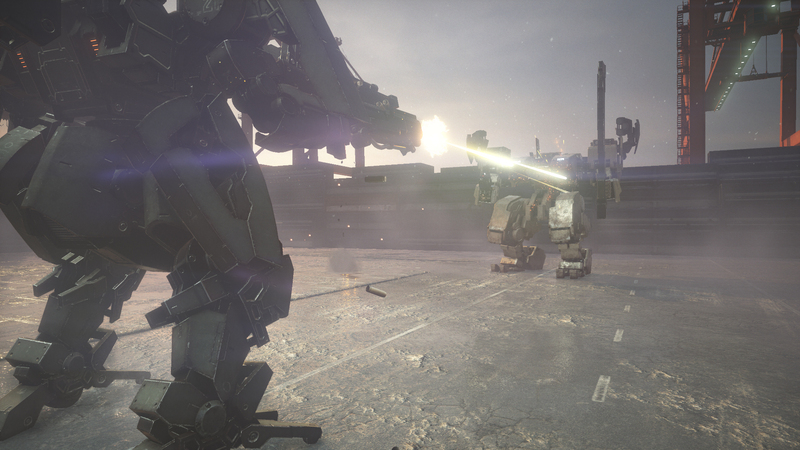 I hate being a slow moving tank. 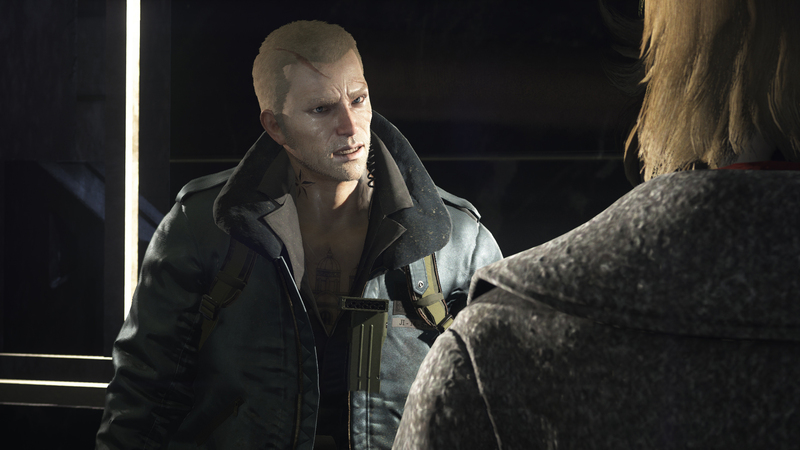 I just feel like this game will be another hyper gritty overly convoluted politic mishmash. 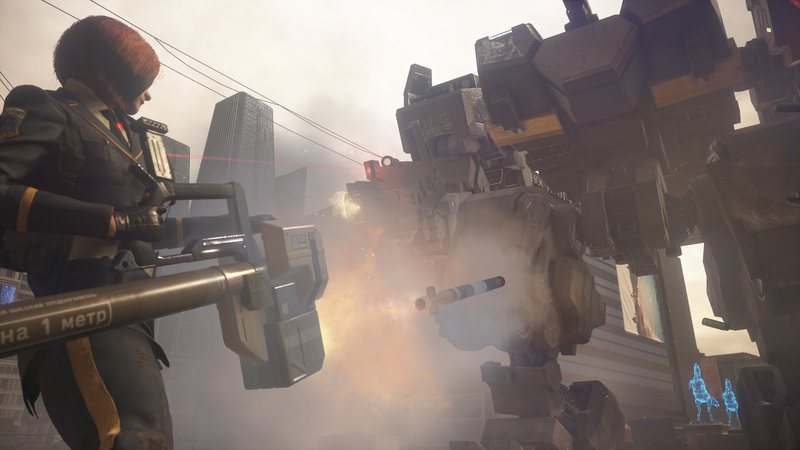 I just don’t get why they’d make this when there’s countless games trying to steal MGS’ thunder already.